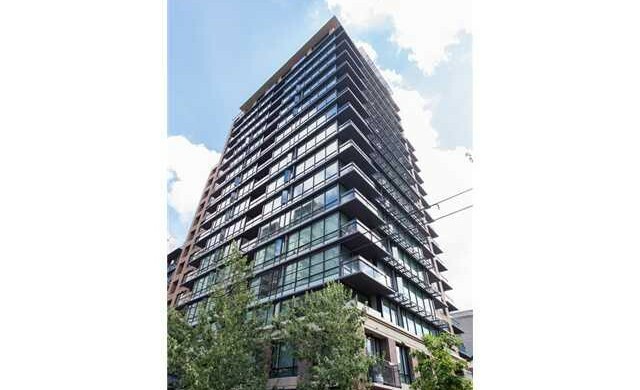 Yaletown sub penthouse luxury two bedroom condo with balcony. 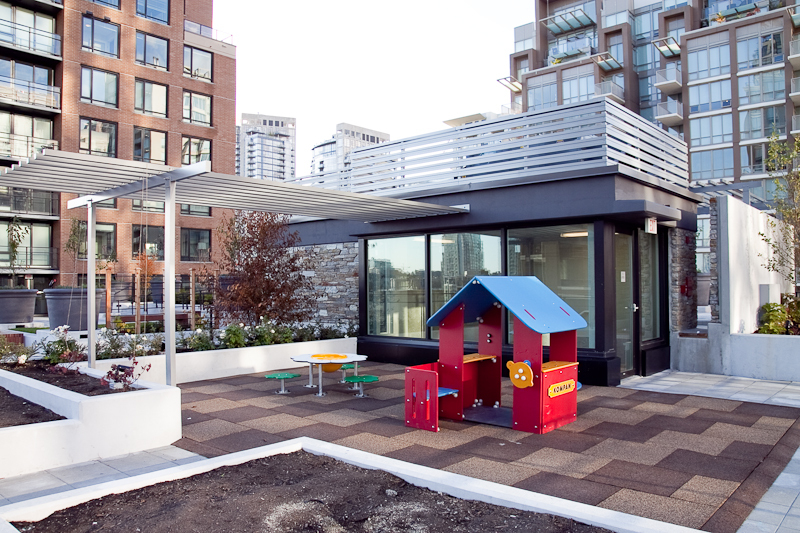 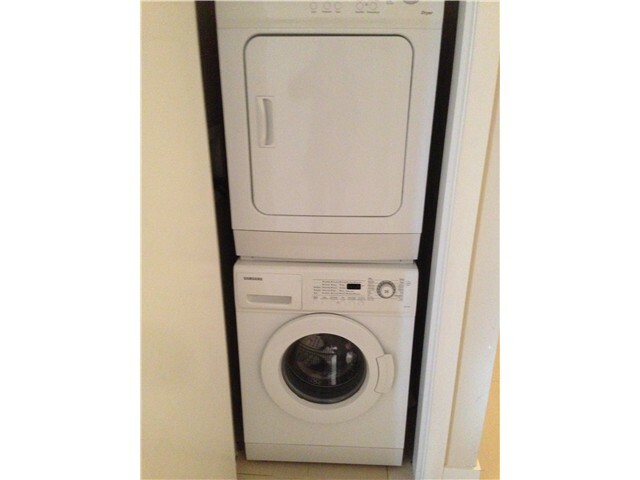 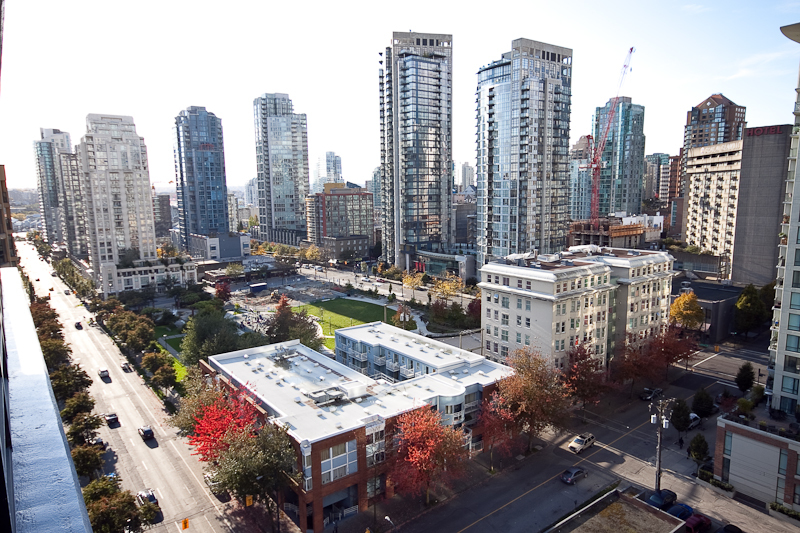 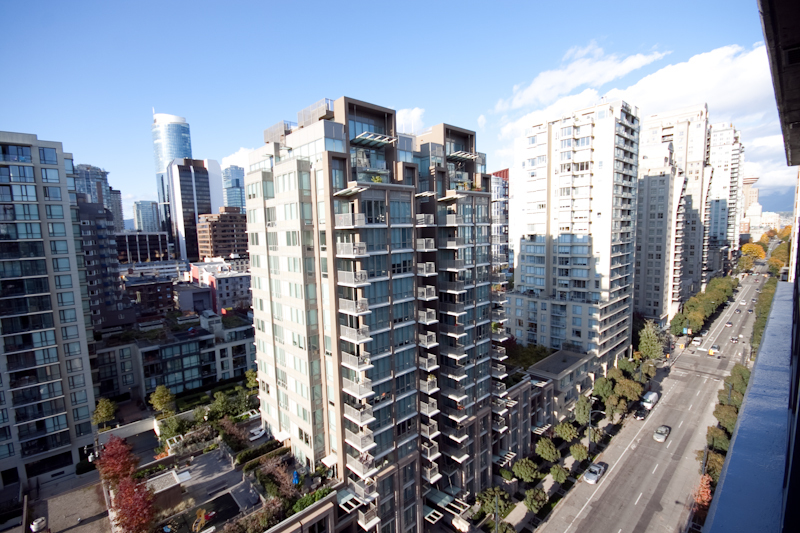 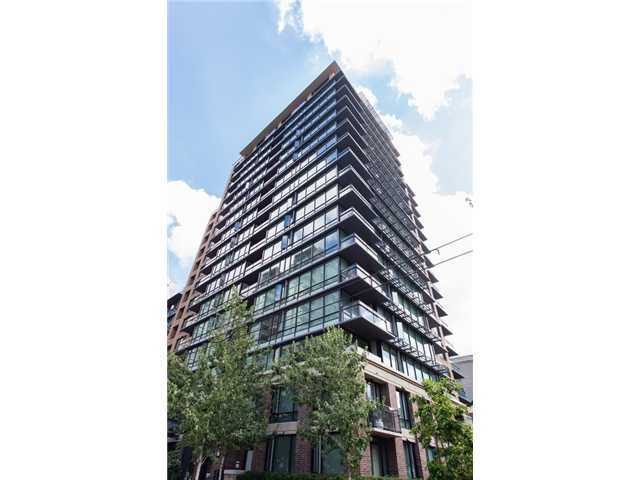 Prime location in Yaletown in the heart of downtown Vancouver. 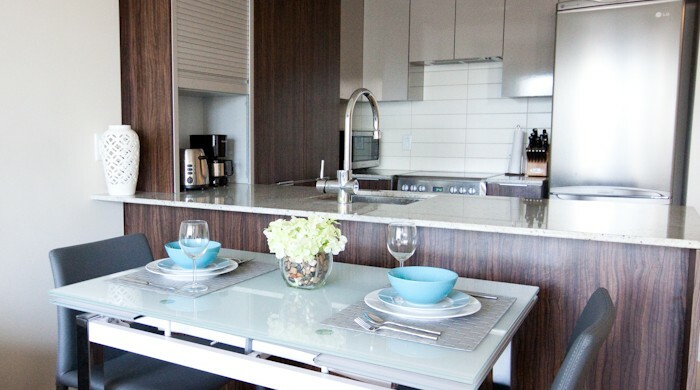 Within steps to Yaletown’s best restaurants, cafes, lounges and nightspots. 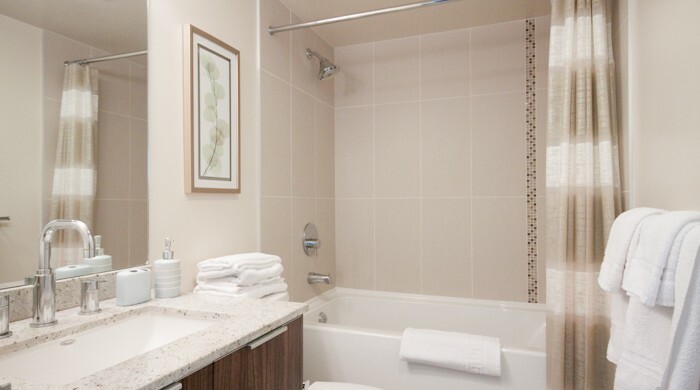 Easy access and within minutes to Coal Harbour, Canada Place, Waterfront Convention Center & Cruise Terminal, Central Business District, Gastown, Robson St, Stanley Park, English Bay, West End and Granville Island. 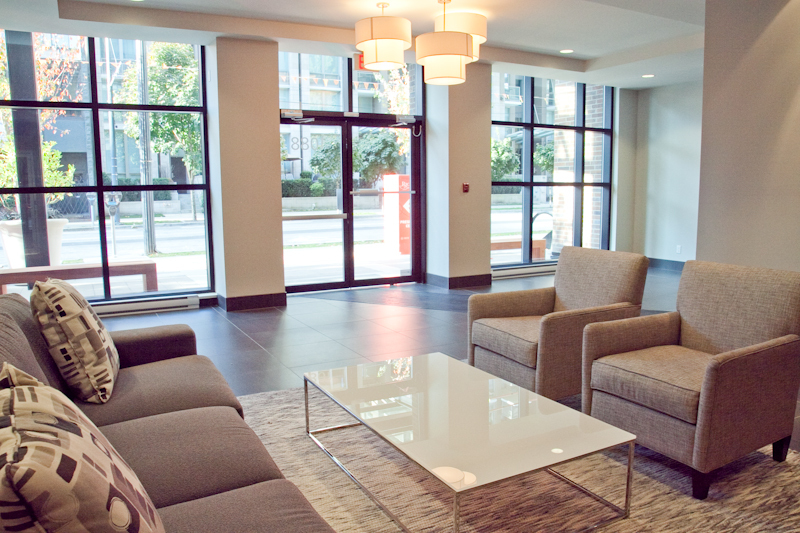 Public transit (bus and light rail underground train) nearby providing access to the Vancouver International Airport within 20 minutes and to other destinations including West Vancouver, Burnaby and Richmond. 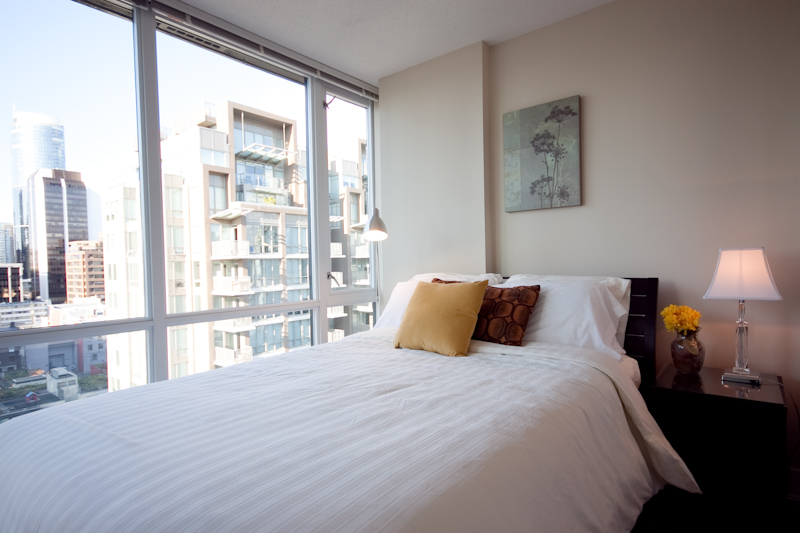 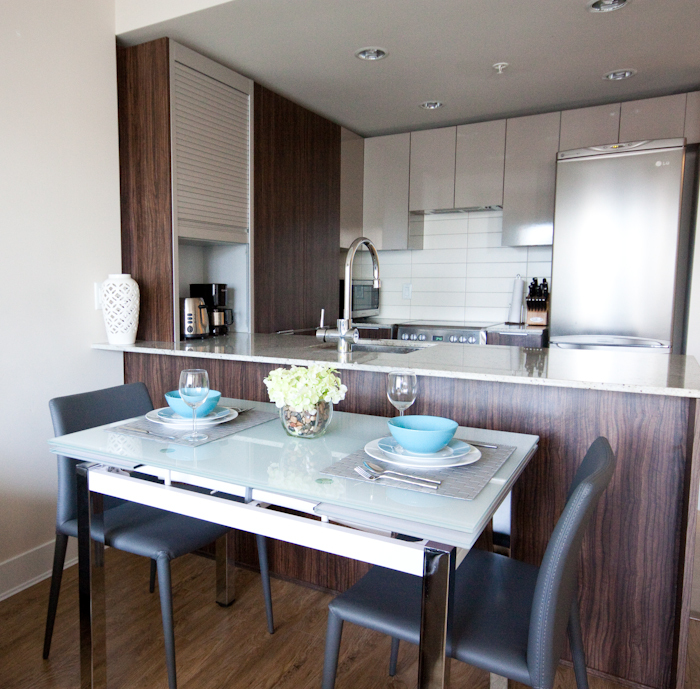 This is a highly coveted location – perfect for the traveler wanting to experience Yaletown & Downtown in it’s prime! 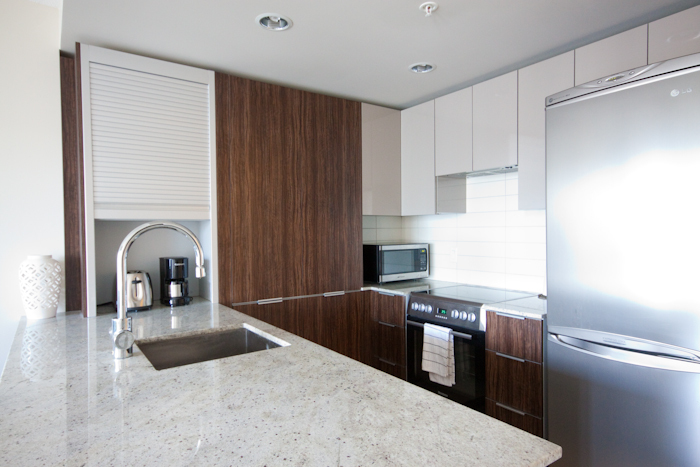 Brand new modern two bedroom luxury sub penthouse condo with balcony featuring expansive city, park & mountain view. 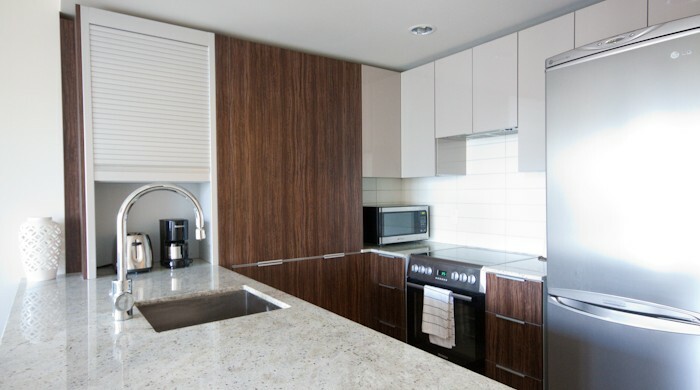 This luxury home has designer features including italian zebra wood kitchen cabinetry, cashmir granite countertops, european kitchen stainless steel appliances, full tile and blacksplash surround, tile and wood flooring. 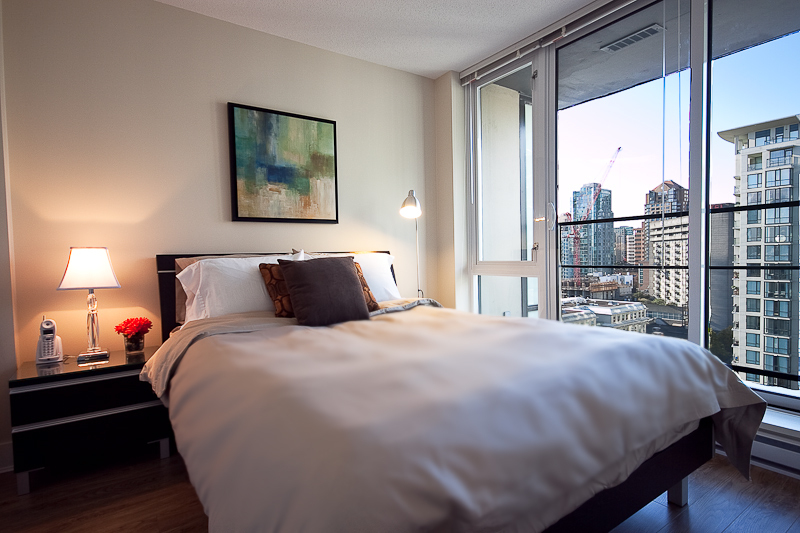 Relax in the comfortable living room with bright windows and balcony overlooking all of Yaletown and your own private spa like 3 piece bathroom with tub and shower. 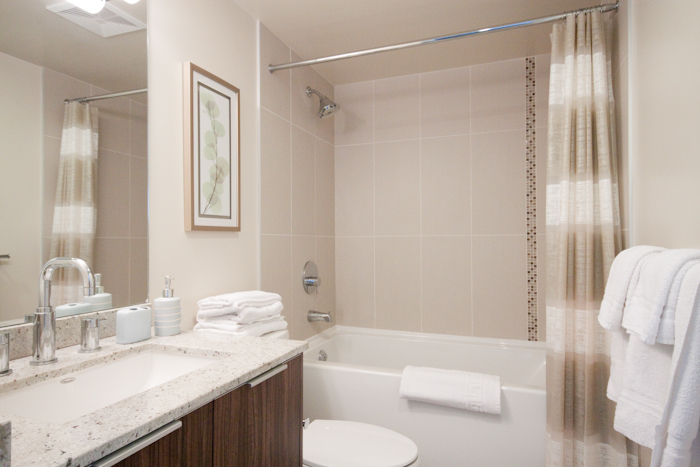 Fully furnished with queen bed, sofa bed, wardrobe, bedside table, lamp, dining table, artwork, linens and towels. 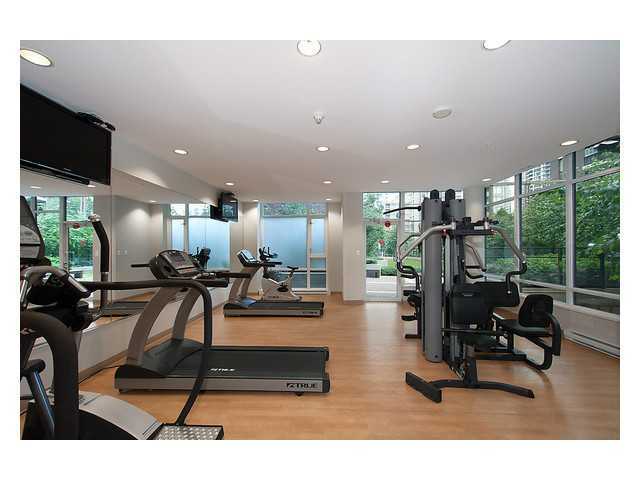 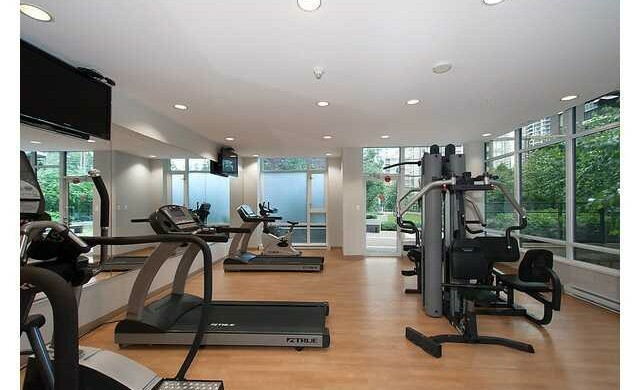 In building amenities include state of art fitness gym and large terrance podium garden with children’s play area. 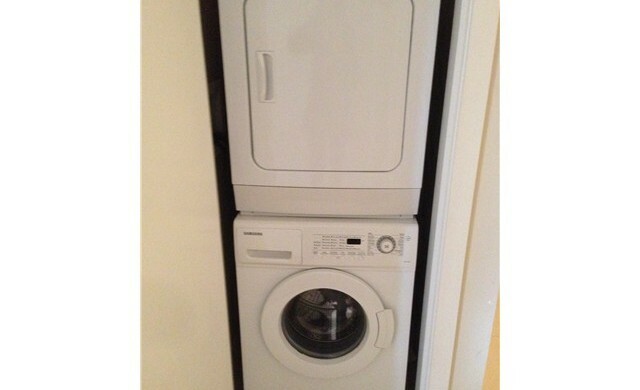 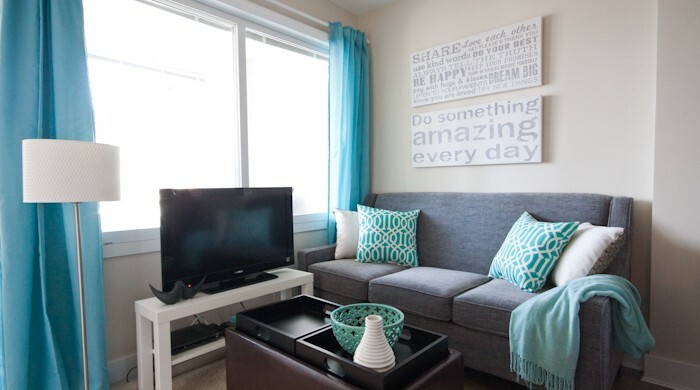 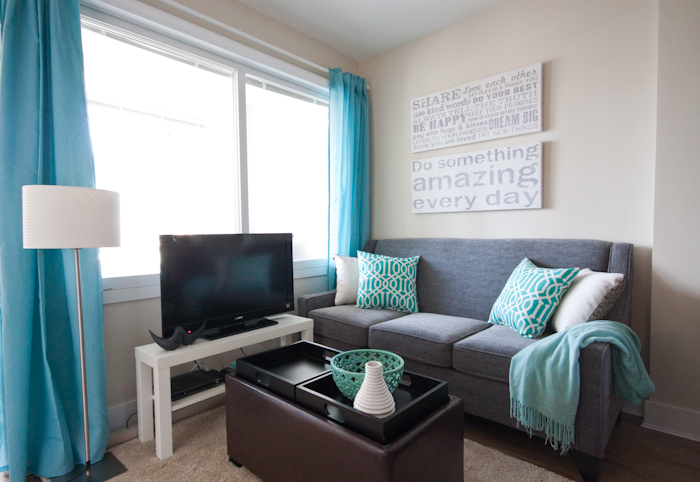 Local Phone, HD TV and High Speed Wifi Internet included.